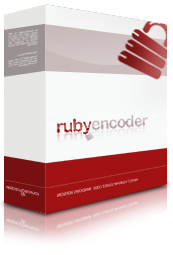 We have updated RubyEncoder loaders and the new version is available for download. The fix includes better support for Ruby-Enterprise edition. If you do not use Ruby-Enterprise this update is not required.